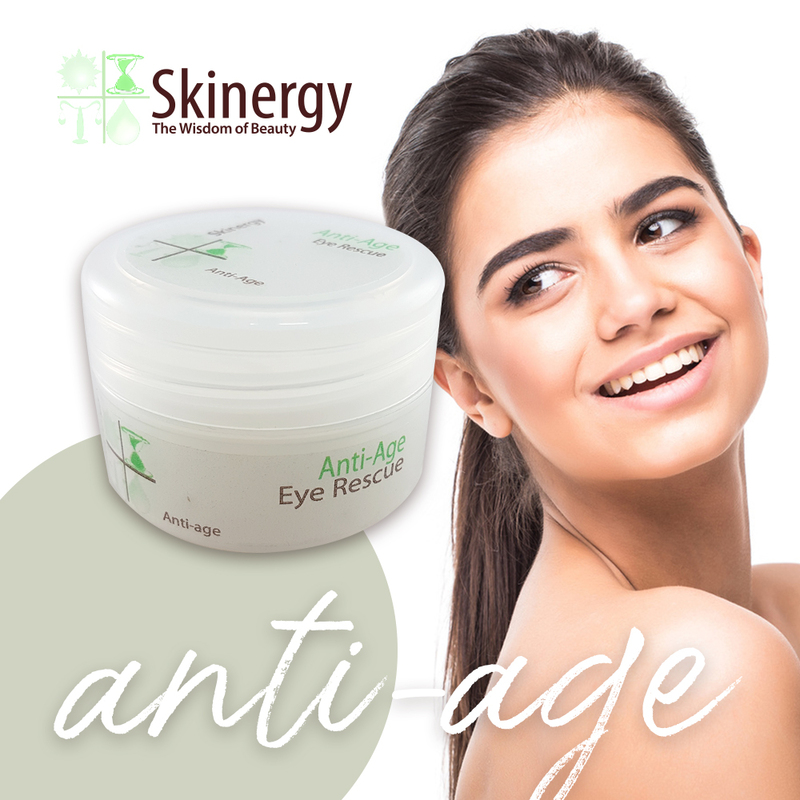 Our fragrance free Anti-Age Eye Cream has been specifically formulated with Jojoba and Avocado Oils, as both are highly suitable for sensitive skin and creates a waxy rather than oily skin feel. An Anti-ageing eye cream that will plump up small fine wrinkles through the enhanced moisturising action of Hyaluronic Acid. Stimulating Peptides activate the general circulation of the skin cells. This promotes age reversal skin renewal. A unique combination of Rice Bran Protein, Oxido Reductases and Soybean Protein reduces dark circles around the eyes, strengthens the connective tissue, reduces inflammation and prevents UV damage. Hyaluronic acid increases the moisture content of the skin by binding water to it, while also enhancing the moisture retention properties of the skin. A Scientifically formulated combination of Pullulan and Algae extract creates immediate tightening of the skin reducing the visible appearance of fine lines and wrinkles, while also strengthening the skin's connective tissue and thus effecting the reduction of wrinkles with connective tissue. Saccharomyces cerevisiae activates and reactives tissue regeneration and soothes irritated skin. Consistent use will delay small fine wrinkles or improve them if they are already present. Visible results upon application with long term age reversal within 8 weeks of continuous application.